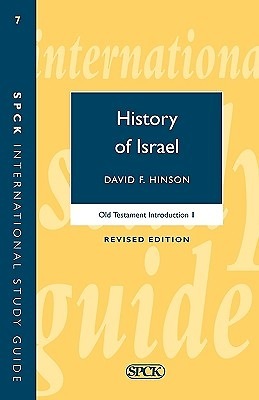 The first part of a three-part introduction to the Old Testament offers an account of the history of Jews and their emerging consciousness as the People of God. Topics covered include: the Patriarchs and the beginnings of history; the Exodus; the 12 tribes; the first Kings; the two kingdoms of Israel and Judah; and chapters on the Assyrian, Babylonian, Persian, Greek and Roman empires. It also includes maps, time charts, illustrations and suggestions for further discussion and study.